The cup of politicians masterminding the killing of innocent Nigerians all over the country might be full following Oyedepo's latest pronouncements. 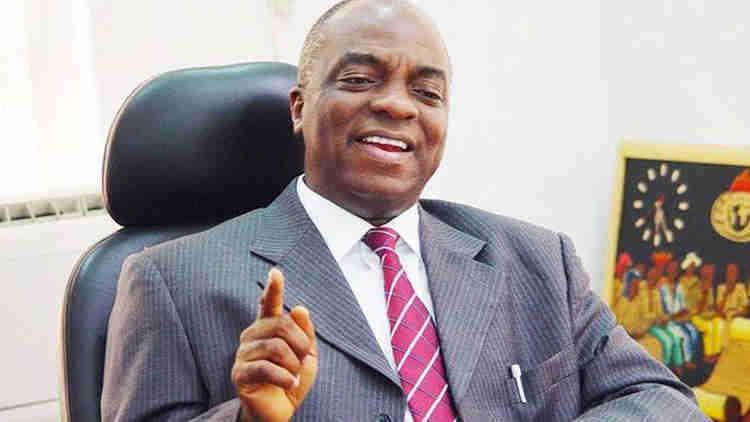 The founder and President of the Living Faith Church worldwide, Bishop David Oyedepo, has again warned Nigerians and politicians over the unending killings of innocent Nigerians. “God is giving Nigeria peace by all means, the peace of those promoting this wickedness, God is taking away, if they refuse to repent. Their supplies shall dry up because Nigeria shall not see war." The Church had embarked on seven days prayer and fasting for the nation, which ended on Sunday.